Here's my latest collection of rare Helen videos. As far as I know, none are available on DVD and many aren't even available on VCD. Lots of time and effort were spent assembling and producing this DVD. Many videos were remastered or fixed to the best of my ability for optimal viewing pleasure. So, enjoy the magic of Helen! 02. Kabhi Kabhi Sainyaan Sharaab Pee Ke Aaye - Rakhi Aur Rifle - 1976 - Non-stop Helen at her best! 28. Aa Bahon Mein Aa - Chhuppa Chhuppi - 1981 - Helen at the disco! 30. 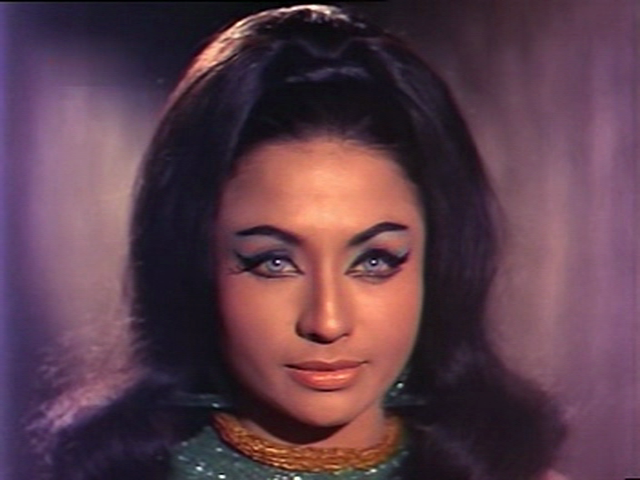 Tu Dar Mat Dar Mat Yaara - Mehman - 1974 - Very similar to Meri Jawani from Upaasna! 40. Patharon Se Dastane Dil - Aaya Toofan - 1964 - Color version! *A very special thanks to Bwt's shafi_ms82 for uploading some of the rare rips from his VHS collection that I used for this DVD! Thank you. Get the DVD here at Desitorrents.com. Registration is required. Wow. Looks awesome. I know it's a little cheeky but any plans to put these things on Mediafire? Sorry. No plans to put on Mediafire at the present time. You might want to try Bwtorrents. I've just heard that for the time being they are allowing guests to download without registering so they can decide if they want to become members or not. I don't know how true this information is, but it may be worth looking into. Thanks as usual Mr. Naidu, you must have spent many a day extracting the songs from such obscure movies. I'm sure they would never have got the viewership they will now w.o. you efforts. Thanks for all your hard work. I think you've even outdone Dhamaka #1! Question: what's that square over Helen's bare leg at the beginning of #6 (Pyar Bechati Hoon - Chhalia* - 1973)? Is it censorship? I also really liked "Night is lovely, dark and cool" and I hope it makes it into one of your future compilations. Hello and thanks for the compliments. Yep, I also think Helen Dhamaka 2 is better than 1. :) The square placed over Helen's leg may very well be censorship. If not, it certainly doesn't add anything to the video. "Night is Lovely" almost made it to the DVD. I had to leave out about 10 videos to keep the total at 40 to preserve quality. If I ever decide to make another Helen DVD it probably will be on it. Frankly, I sense that interest in my Helen DVDs has decreased substantially. So, I'm not sure if there will be another. @Mr.Naidu, But why won't you release any more DVDs on Helen? Don't you like Helen anymore or your love, respect and interest for collecting rare and groovy Helen dances are now over? May be you're now bored of Helen that's why you dint even posted any other Helen dances these weeks in your special ''Video Of The Week'' segment! But really we'll all miss your awesome quality DVDs and love for Helen a lot! Nononononono, we haven't lost interest in Helen DVDs! Only just grabbed this (been having a Bwood hiatus) but it, and she, is as fabulous as ever! You've added two very nice numbers from movie Tasveer, so why dint you added the most beautiful and sultry Asha solo from it? 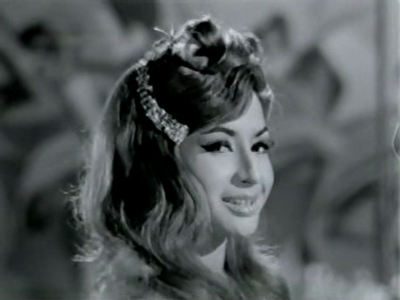 The song is called 'Samjhoge Tum Kya Bhala' (which happens to start with something Oo-La-La-La). 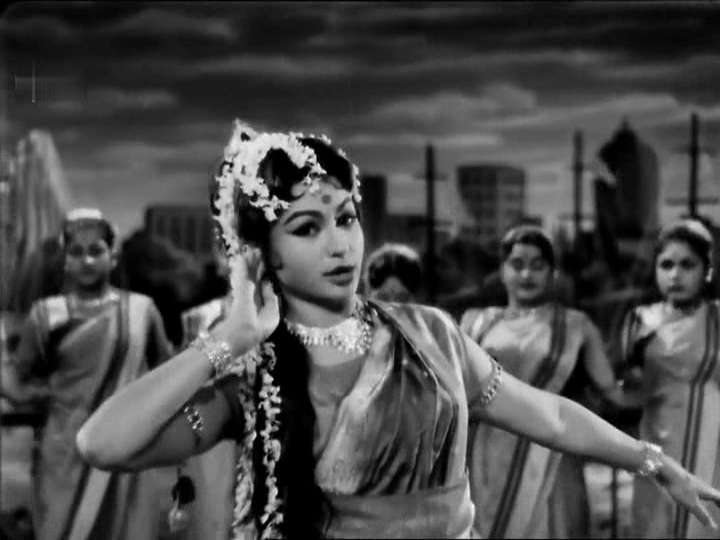 Its an very lovely Helen dancing and the tune is very much of C.Ramachandra's trademark type and very funky and peppy. So i thought may be you'd put it. But nevertheless, put it sometime as your Video Of The Week or in any other Helen DVD of yours. I don't have "Samjhoge Tum Kya Bhala" at the present time, but I might be able to get it sometime in the near future.